If you want to download something from iTunes and App Store you should have an APPLE ID. This allows you to sync calendars, reminders, and contacts via iCloud and activates the first time in many devices such as FaceTime and iMessage. 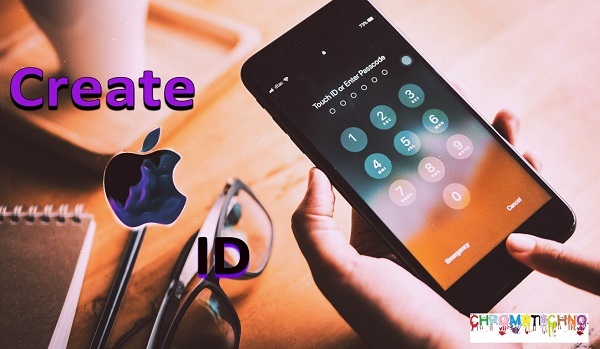 If you want to use an Apple device, signing up for the Apple ID is not mandatory, but it is necessary to take advantage of more than your iPhone and iPad. Here’s how you can create a new ID. Click on Sign in to your iPhone at the top of the screen. Click on don’t have an apple id or forgot it? Click on Create Apple ID when the next screen comes. Enter the date of birth. Tap Merge or Don’t Merge to sync iCloud data from Safari, reminders, contacts, and calendars. If you forget your APPLE ID then don’t be worry, use these steps to reset it and regain access to your account. Go to appleid.apple.com and click ‘Forgot your Apple ID or password’. Enter the same email address you use with your Apple ID and click Continue (If you do not remember your Gmail ID then go to the given methods). The next step depends on the type of security you set up for your Apple account. If you set up two-factor authentication or two-factor authentication, you’ll need to get details from other devices. If you do not set one of these additional security levels, you are receiving an e-mail or answering security questions. When you are setting up a new iPhone, iPad, or Mac, or creating an Apple ID, you were probably asked to enter answers to some security questions: the name of the road where you grew up, or perhaps the name of your favorite pet, etc. Start by entering your birth date. Then, Apple will ask you two questions. Enter the correct answers and you will get to the “Reset Password” page. Now enter your new password twice (so that Apple can confirm that you write it the same way every time) your password must contain at least 8 characters, upper and lower case and at least one figure. It also can not contain the same character three times in a row (and no space) and you are not allowed to reuse the password you used last year. What if you forget the answers to your security questions? Remember that these are not just answers, but the way you wrote them: watch for errors or abbreviations (for example, Avenue becomes Ave). It must be exactly the same as during the installation. 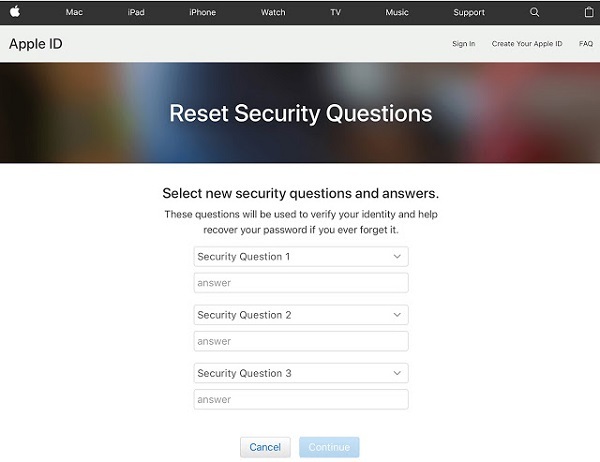 You can change questions and/or answers by going to appleid.apple.com, but you will need to sign in with your Apple ID and password. So, this may not be helpful for those of you reading this article. However, even if you forget the answers to your security questions, you can still request a link to change the password for your Apple ID sent to the secondary email address you registered with your account. Instead of answering security questions, you can choose a password to reset the password that was sent to you. This will be sent to the second email address associated with your Apple ID, such as a business email. Before choosing this option, make sure you have access to email. Fortunately, you will get a clue about the use of Apple because part of the address will be presented to you. 3. Click on the “Reset now” link in the email. 4. The email will be sent with [secure email] and will contain a warning if you have not requested to change your password. What if you forget your email address? 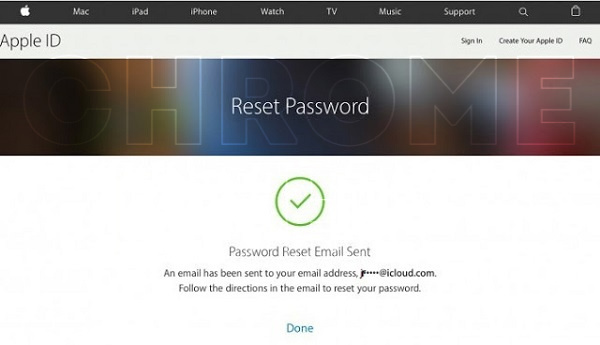 Along with your password, you must enter your Apple ID, which is usually the email address joined with your account. 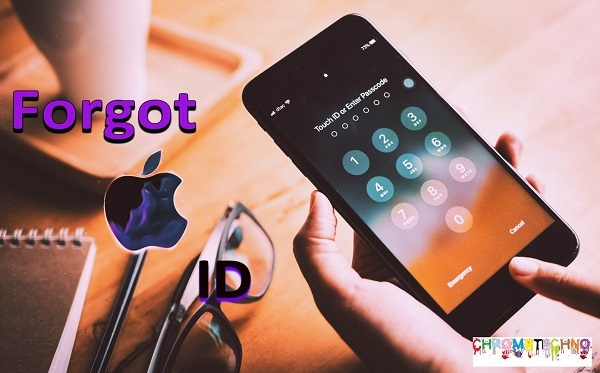 It may be less likely, but if you do not log in to Apple products and services, you may forget what email address is associated with your Apple ID. Fortunately, there is a quick way to find out which address you need. You just need to find a device that is already subscribed to your Apple ID. Go to System Configuration> iCloud. If you are signed in then you should see your APPLE ID. If you have not logged in, you can find the email in Mail> Preferences> Accounts. Alternatively, if you used them on a Mac, you can find information on FaceTime (select FaceTime> Settings> Settings) or Messages (Messages> Settings, then click on Accounts). Another way to find your Apple ID is to open iTunes and view previous purchases. In iTunes, locate the purchase, click with the right button and select Get information, then File. You can see the email address next to your name. Open Settings> iTunes and App Store. You should see your Apple ID at the top if you are logged in. Also, go to “Settings” and tap your name at the top of the page. If you’re signed in, you’ll see a letter associated with your Apple ID below your name. You can also see the email address in “Settings”> “Messages”> “Send and receive”; Settings> FaceTime or Settings> Mail. Enter your name, surname and email address. If you enter an incorrect email address, you can try again with another email address until the email address is recognized. However, it does not seem completely reliable, however: we entered the email address, which, as we know, is associated with our Apple ID, and received the message “No Apple ID.” I hope you have better luck than us. After changing your Apple ID password, you must update it in the iCloud settings on any Apple device that you have. Any questions about creating a new Apple ID? Having trouble signing in with a different Apple ID? Please let us know your feedback and we’ll be happy to help.